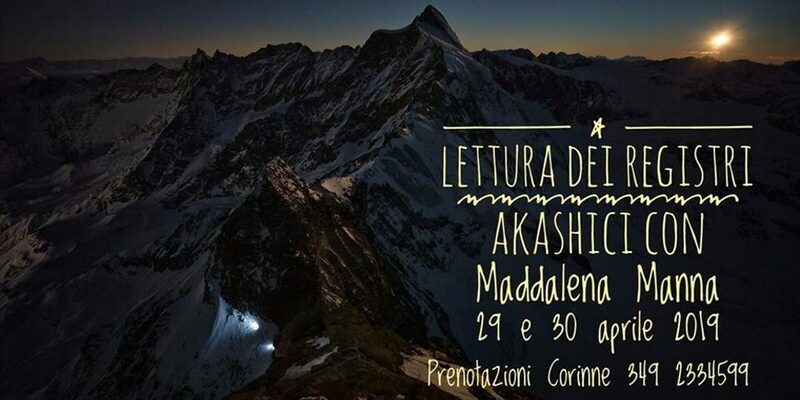 The next 28th and 30th of April we will be honored to host a dear friend, Maddalena Manna, who will offer her experience in reading the Akashic Records. This experience can be approached in two ways: both by personalized readings and participating in the open meeting to be held at the Hotel La Torretta in Challand St Anselme on Monday April the 29th at 9.00 pm. As always we propose a “concrete”, positive and loving approach to spirituality. This will be the experience: a balm for your hearts! The monday meeting will be preceded by a delicious vegan aperitif prepared by chef Paola Voulaz.